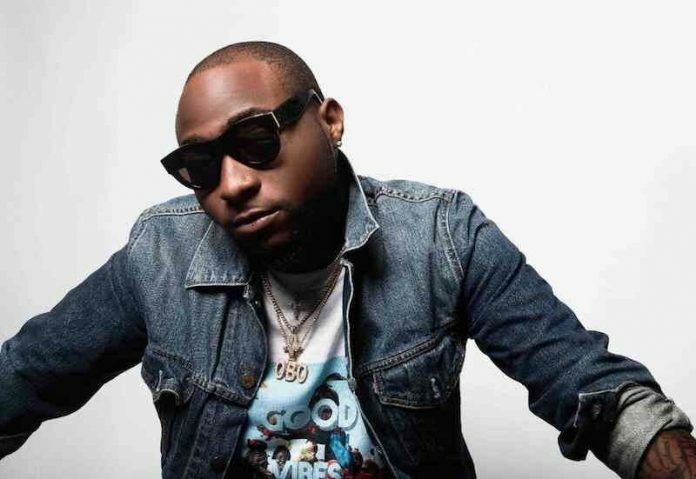 DMW Boss, David Adeleke popularly known as Davido makes a brave statement regarding the‘ pon pon’ sound which was the motive for making a hit song last year. It would be recalled that DMW boss, Davido is one of the biggest recipient of the Ghanaian motivated beat which we now know as ‘pon pon’ sound. The music star had a run of hit songs which was all over the ‘pon pon’ sound beat such as; ‘IF’, ‘Fall’, ‘Fia’ etc. He disclosed during an interview with Moet Abebe of Soundcity Radio 98.5 FM, that although most artists claim the act of made-up the ‘pon pon’ thing, he boastfully said he is the 1st artist to make $1 million off that sound. As the interview proceed Davido revealed that his label is working on a collective album which everyone on the label will be featured. He also added that the nameless album would be released in June. Finally, he said a collaboration should be expected between him & one third of the Migos Quavo.